Here’s a way to check if your computer RAM is having problem or it’s faulty. Now usually there are signs that you should tell you that it leads to bad RAM. But if you are not sure what those signs are then it would take you a very long time since system diagnostics are pain! What would seem like a couple minutes of diagnosing would take about 2 hours or even days sometimes. You think you’ve located the problem and fixed it, later to find out that it leads to more problems, hence the cycle of diagnose, repair, testing repeats itself, you will find your self feeling nauseous. Remember when diagnosing PC components always start with the computer RAM. If you are plagued by the dreaded blue screen of death (BSoD), this is the time you ask yourself, ” There must be something wrong with my RAM”. Errors like PFN_LIST_CORRUPT and PAGE_FAULT_IN_NONPAGED_AREA and so on including include system stalls, reboots, and weird PC behavior are the signs of bad RAM. Uniblue’s Speed Up My PC repair tool will scan your RAM for errors plus automatically free up memory where it can on top of a slew of other very useful performance tweaks. It’s a free download so it is a great diagnostic tool to try before anything else. It might be a little difficult or the average user, but it isn’t a bad way to check RAM. It is a useful tool, this app runs tests on your RAM, checking it out for errors. Once you have the latest version of Memtest86, then make a diagnostic disk make it bootable, then boot from it. The cool thing about it is that it loads before the PC loads Windows drivers and such. Hence, No BSod! As Memtest86 run and diagnoses your PC, any suggestion or fixes it comes with would give a clear idea if you have bad or good RAM. 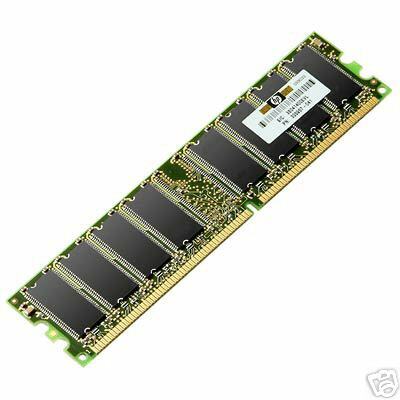 Another thing to try would be to test one stick of RAM at a time. and test the stick(s) in each DIMM slot to rule out the possibility of a faulty slot, while also providing you with an opportunity to verify you’re using the correct slots for dual-channel operation.